​L.R. Mourning Company adds another critical component -- experience. Experience must be acquired over time and is essential to producing a successful project. L.R. Mourning Company has that experience. 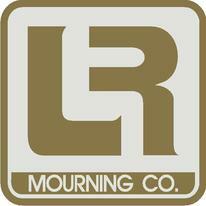 Formed in 1982, L. R. Mourning Company has an extensive list of notable past achievements. 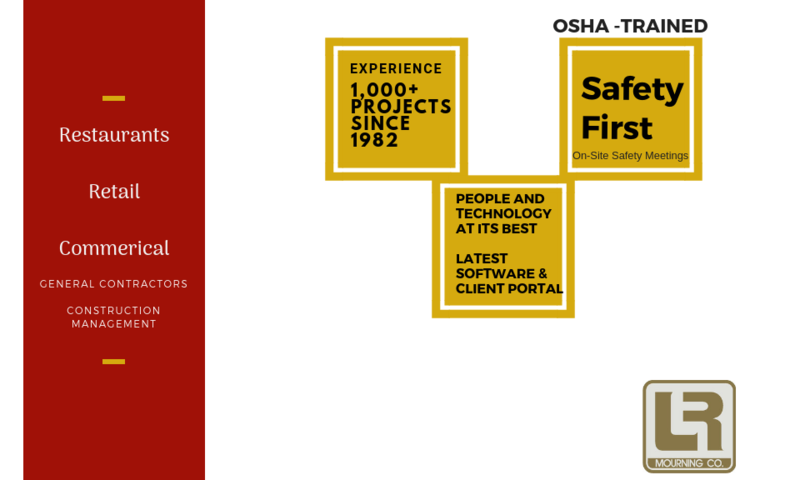 Our project approach is three tiered: quality, speed, and cost. We maintain a lean organizational structure combined with the financial strength of a large company, which allows us to perform with speed, agility, and flexibility. We believe details are the key to quality at L.R. Mourning Company.